Is Trump’s tax plan giving mixed messages? May. 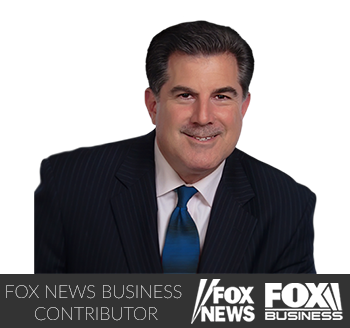 10, 2016 – 8:41 – Kaltbaum Capital Management’s Gary Kaltbaum, Capitalist Pig Asset Management’s Jonathan Hoenig and The Heritage Foundation’s Steve Moore weigh in on Donald Trump’s tax plan. Our comments on potential subprime auto problems! http://garykaltbaum.com/wp-content/uploads/2015/11/GaryK-FNBC-TV.png 328 350 Gary Kaltbaum http://garykaltbaum.com/wp-content/uploads/2019/01/gary-k-logo7-01.png Gary Kaltbaum2016-03-15 09:11:112016-03-15 09:13:02Our comments on potential subprime auto problems! The post State of the Markets – 2/19 appeared first on Gary K.
To see the recorded webinar, all you have to do it call us at 888-422-5559 for a unique password and you’ll have access to Gary K’s full State of the Markets webinar below.